Is Your Prospect Qualified to Work With You? For sales professionals, fewer things are more frustrating than spending time and effort on a prospect who is never going to become a client. On the flipside, when you connect with a prospect that’s “qualified” to work with you, it can become a very rewarding professional relationship and boost your sales quotas. What exactly makes a client “qualified” to work with you? To answer that question, think about some of your favorite clients and analyze your relationships with them. You’ll probably see commonalities amongst your best clients – the kind of clients you wished you encountered all the time. For example, do they share similar demographics such as revenues, locations, and business practices? How about the psychographics? Do they value their employees? Do they treat their suppliers like partners, not just vendors? Are they committed to creating win-win relationships? If you see patterns emerge, it’s not a coincidence. These are the qualities of your ideal prospects, the ones you should be spending more of your efforts on regularly. 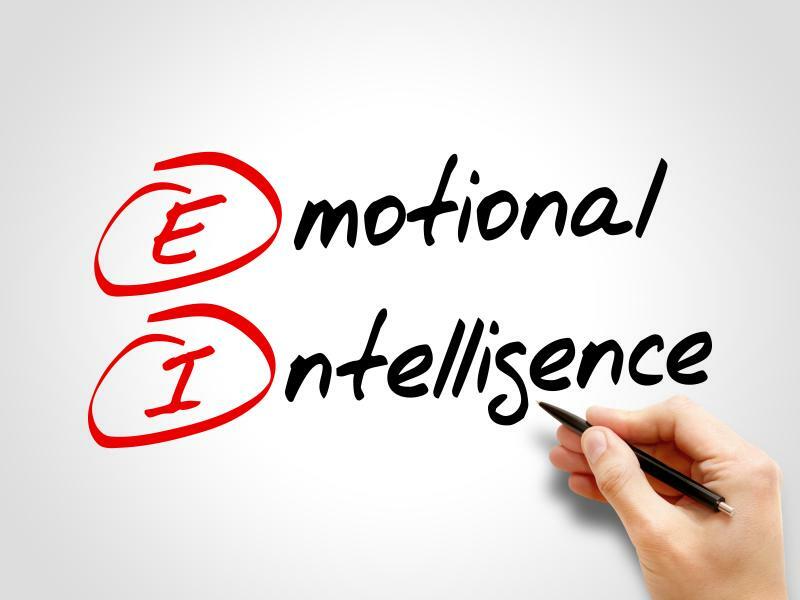 Apply the emotional intelligence skill of reality testing and start disqualifying opportunities that don’t match the above criteria. Then focus on fostering relationships with your ideal client profile. The reality is that you win more business with prospects that fit your ideal client profile. Stop wasting time with prospects that are never going to buy. It pays to know which characteristics make potential prospects most qualified to work you and to seek out individuals and businesses that fit those profiles. So if you want to succeed, we suggest you slow down, take a deep look at your client base and analyze what makes these clients uniquely and genuinely qualified to work with you. Stop putting effort into dead-end situations and shift your focus to prospects that are qualified to work with you. As the old saying goes, fish where the fish are. It will improve your sales.